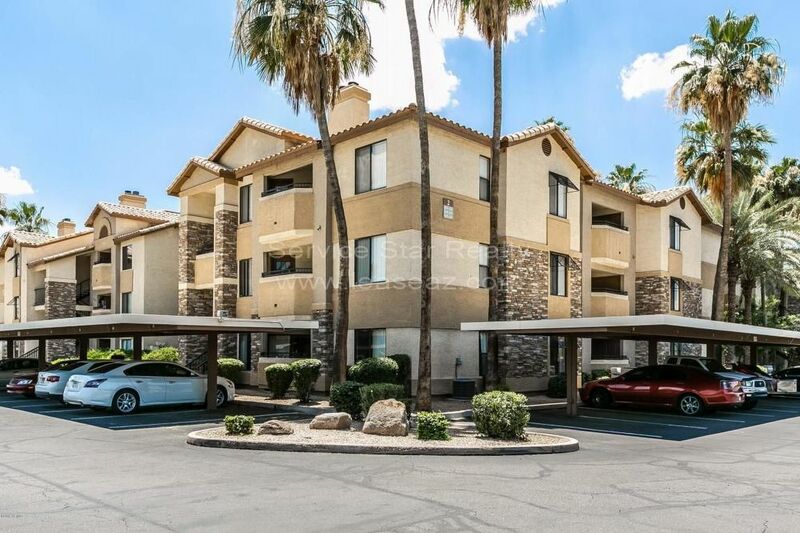 You wont want to miss the opportunity to live in this amazing community with location location location. 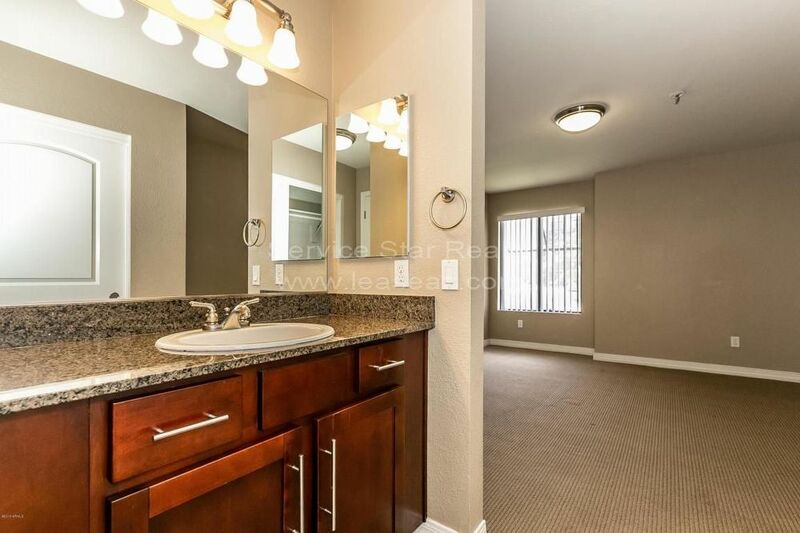 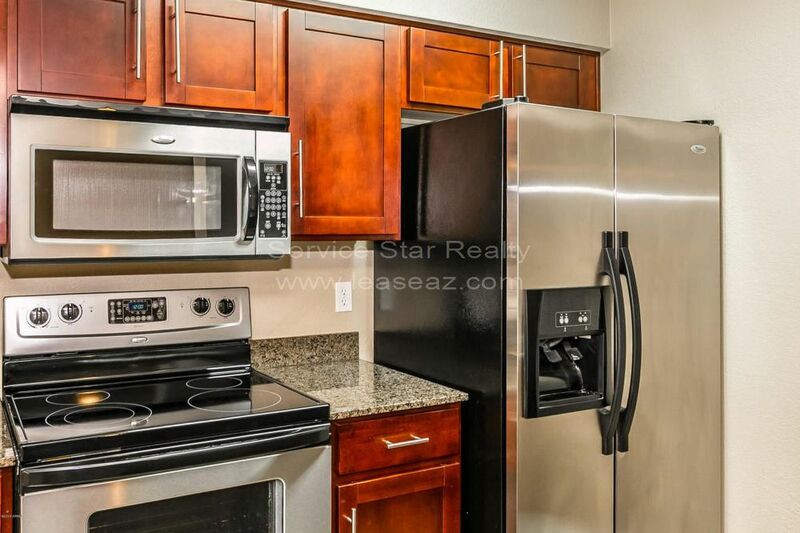 Stunning, spacious light and bright floorplan with two tone paint, textured carpet and kitchen with beautiful stainless steel appliances and granite counters. 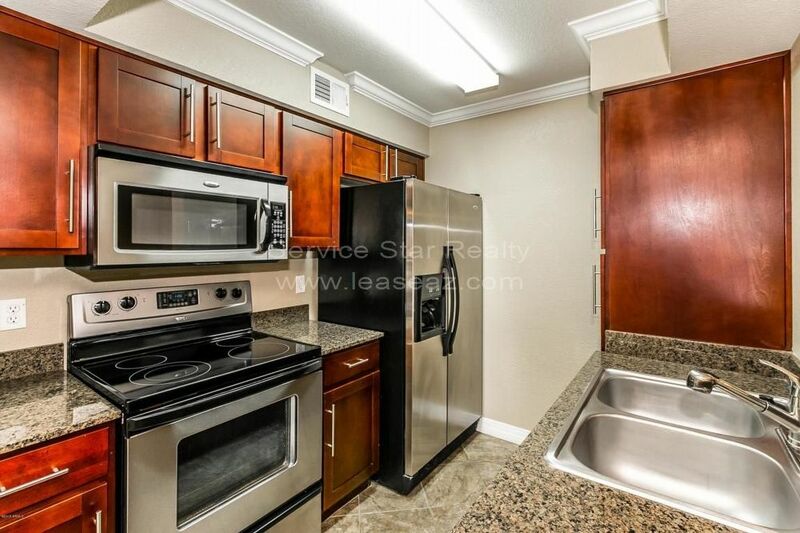 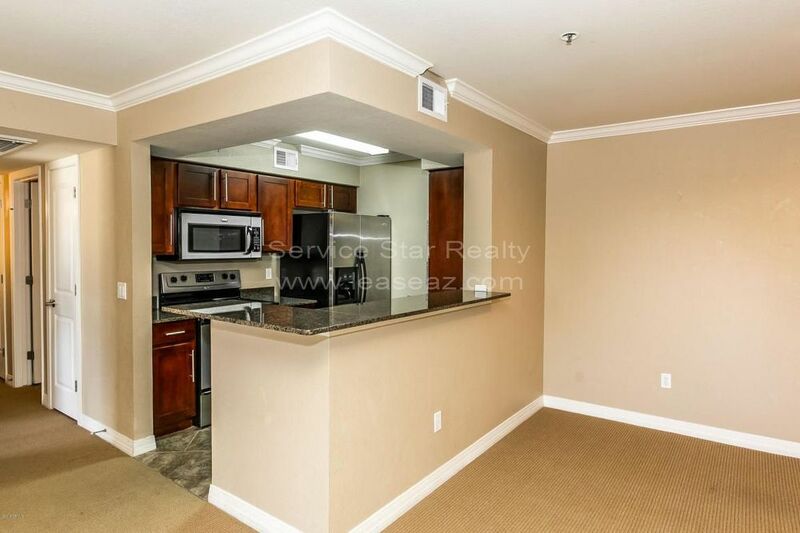 Very convenient location within walking distance to Biltmore Fashion Park for luxury shopping and dining. 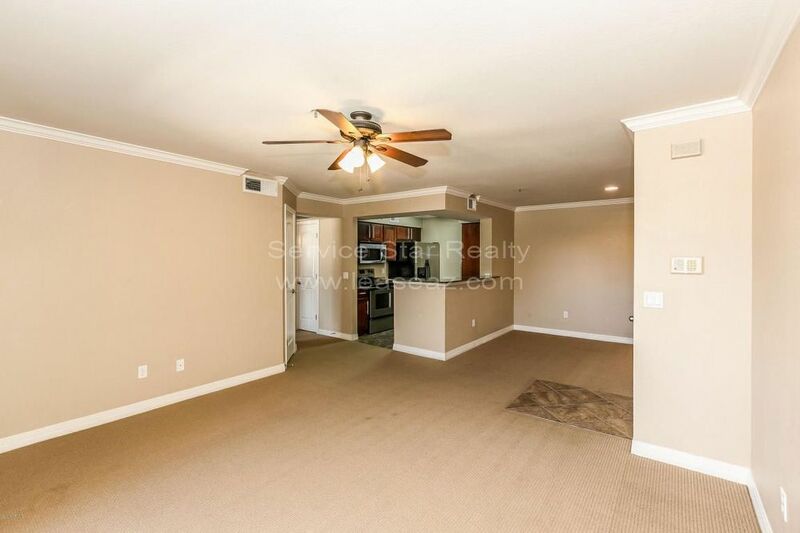 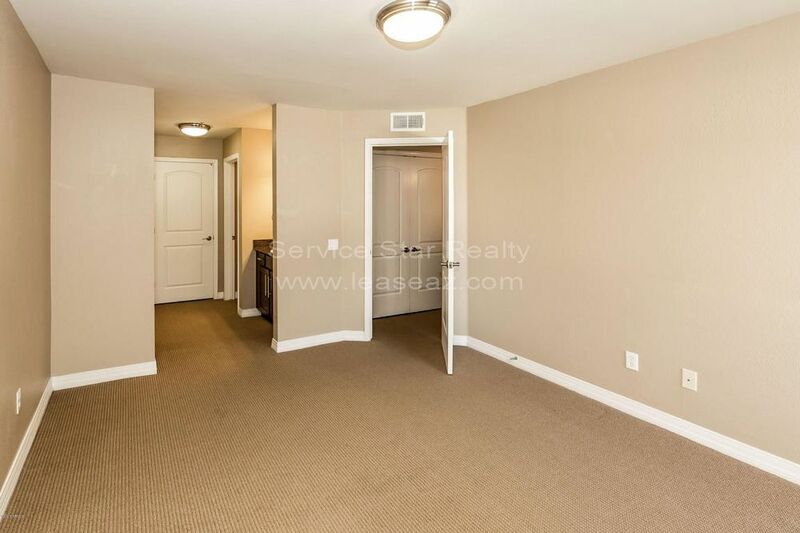 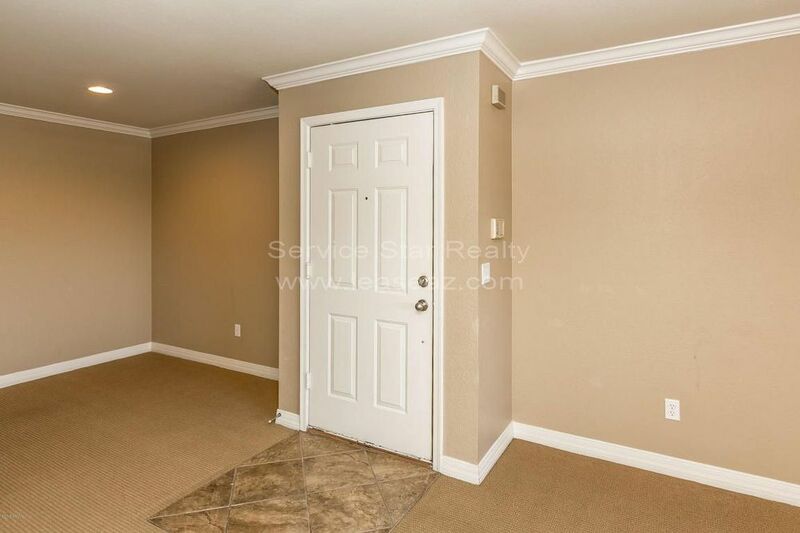 Near Trader Joe's, Whole Foods, Half Moon Bay Pub and LA Fitness with easy freeway access. 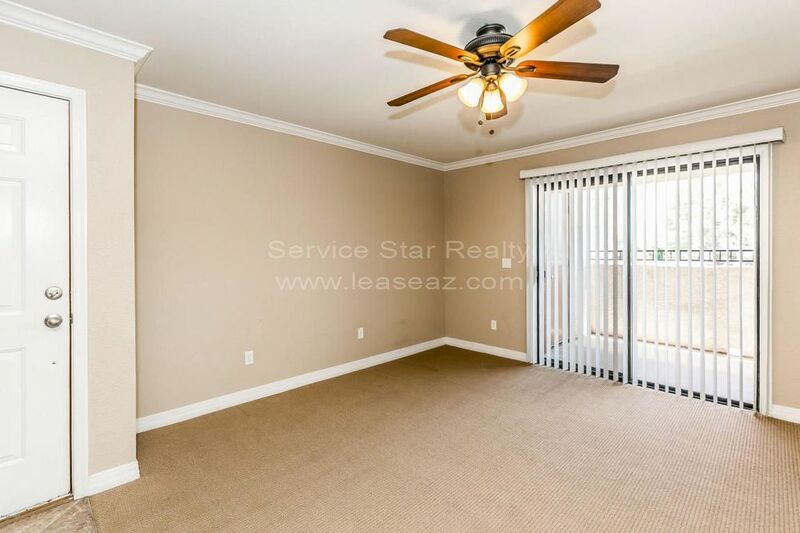 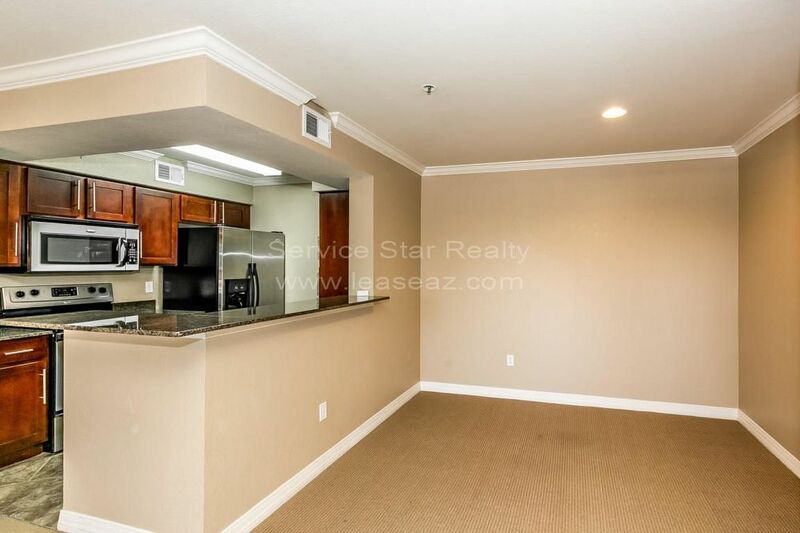 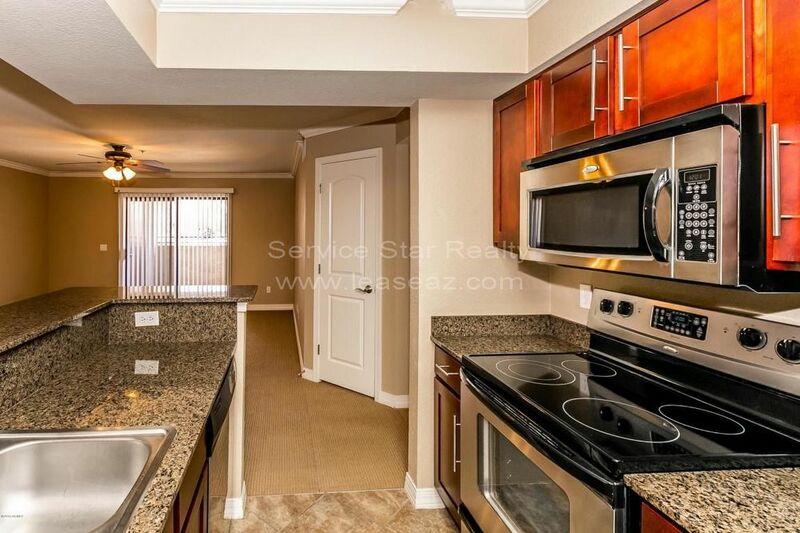 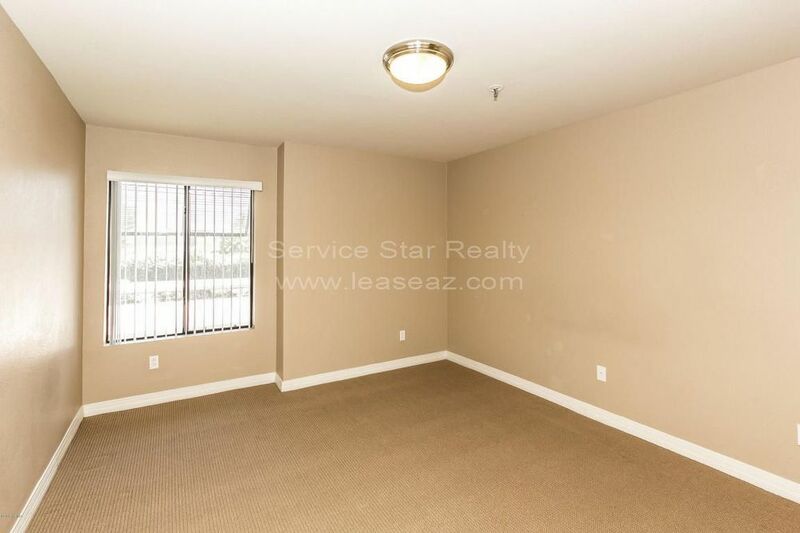 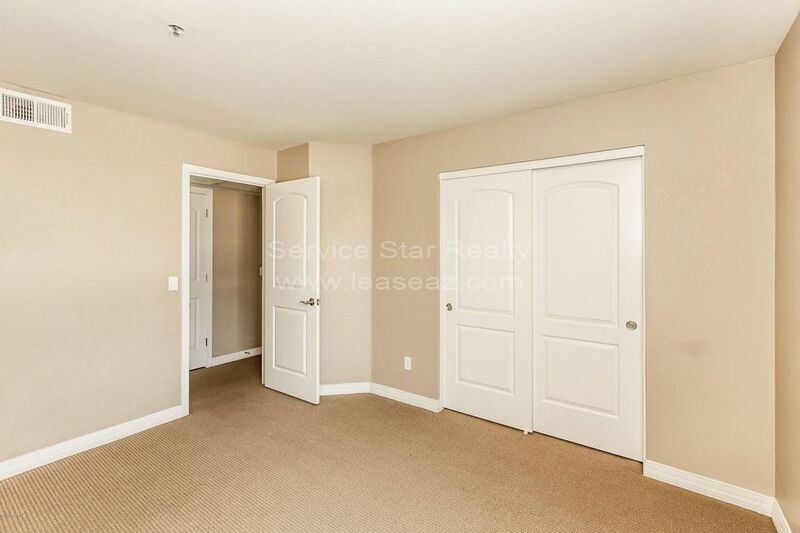 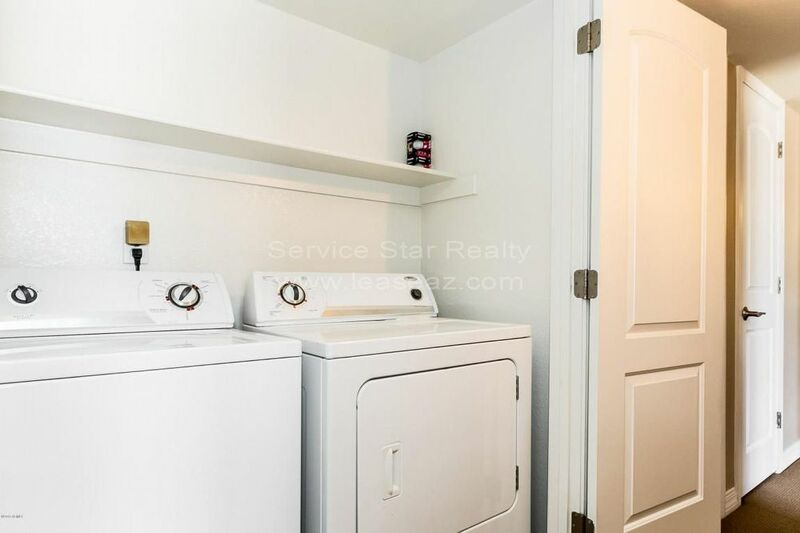 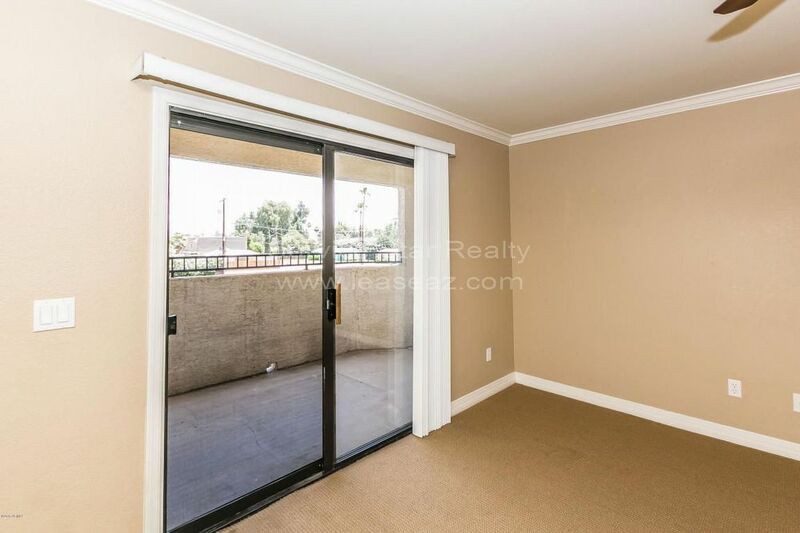 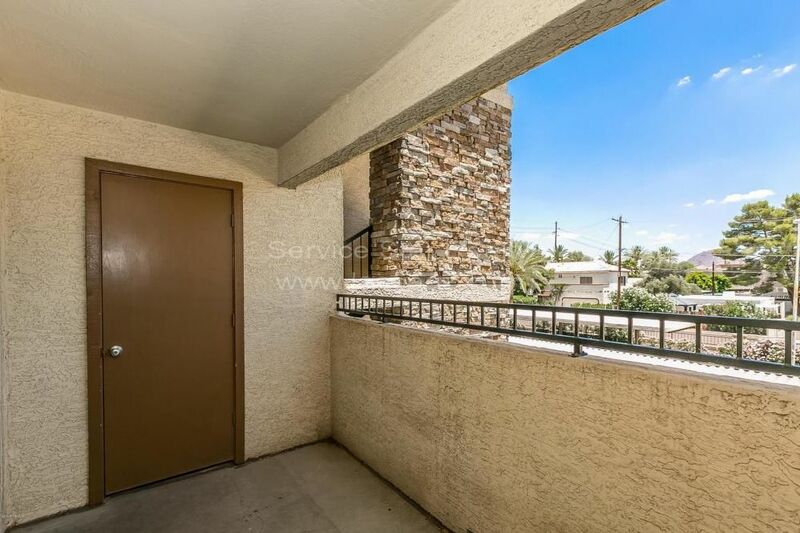 UTILITIES INCLUDED: Tenant to pay for all utilities which are electric with SRP. 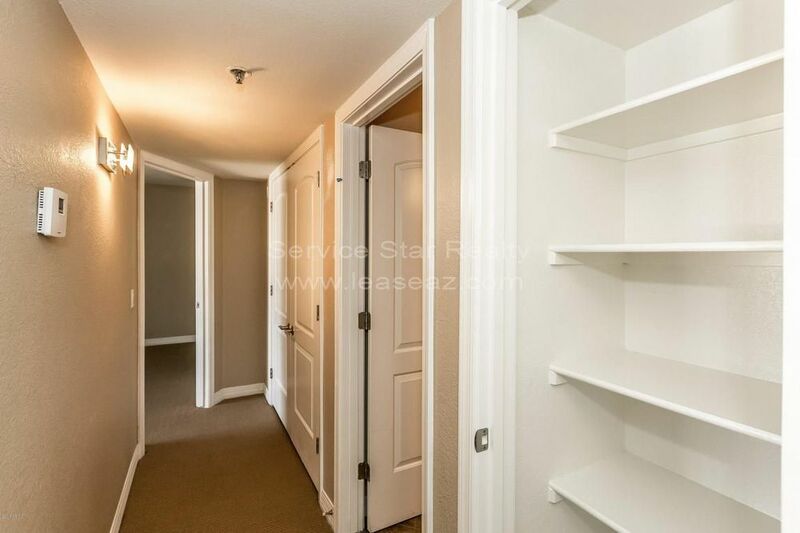 HOA AMENITIES AND SERVICES: Includes water, sewer and trash.